4 Common Room Addition Remodeling Mistakes - Ritco Group, Inc. Starting a room addition project without a comprehensive plan can result in unsatisfactory results and increased project costs. Fortunately, many of these mistakes are avoidable. Here are some ways to avoid issues during your next remodeling project. Attempting to DIY – Taking the DIY route is good for a number of things; a room addition is not one of them. Many types of quality building products are only available through contractors, and you might be doing your home a disservice by buying off-the-shelf retail products. Room additions also need to comply with building codes, or you will likely be asked to have it corrected by a professional. Finally, there’s the matter of the workmanship warranty. If problems arise due to workmanship issues, the cost of repairs will be out of your own pocket. Whatever you saved on installation costs will likely be spent on professional repairs. Changing Your Mind in the Middle of the Project – There’s a reason why a room addition needs to be well-planned before installation begins. Changes to the project midway will cause delays and will cost more than what was originally quoted. Unless it’s emergency repair work, take your time when planning your remodeling project. Not Anticipating Unplanned Repairs – Unplanned repairs happen if the contractor finds structural issues that require repairs before installation can continue. The repair costs are typically not included in the quoted price so you should prepare for them before the project begins. Depending on the extent of the project, repair costs may equal about 20% of the original quoted cost. Hiring the Wrong Contractor – Getting the right contractor for the job is important for so many reasons. You can avoid many mistakes, including the ones in this list, by taking the time to check your contractor’s qualifications. In addition to having the appropriate licenses and certifications, your contractor should have a history of successfully completed remodeling work. 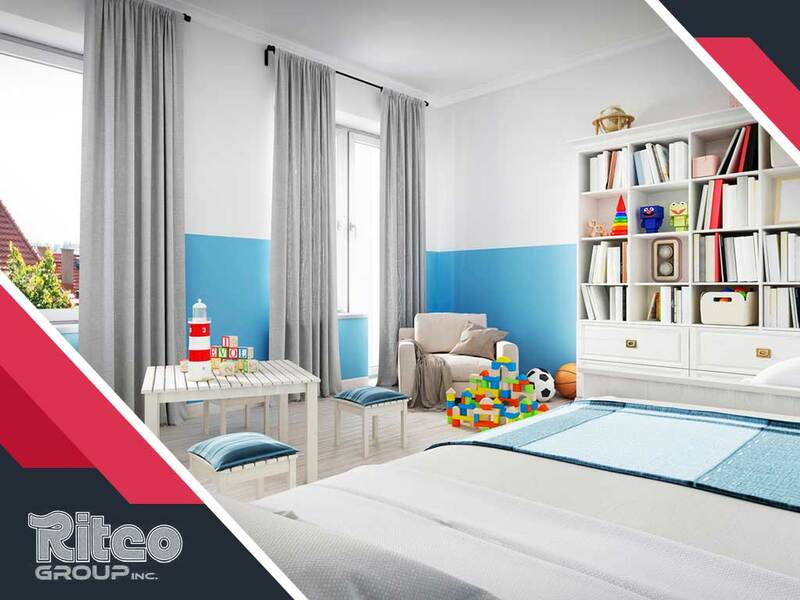 Ritco Group specializes in room additions and new construction as well as roofing. Give us a call at (931) 208-2300, or fill out our contact form. We serve clients in Columbia, Franklin and Brentwood, TN.